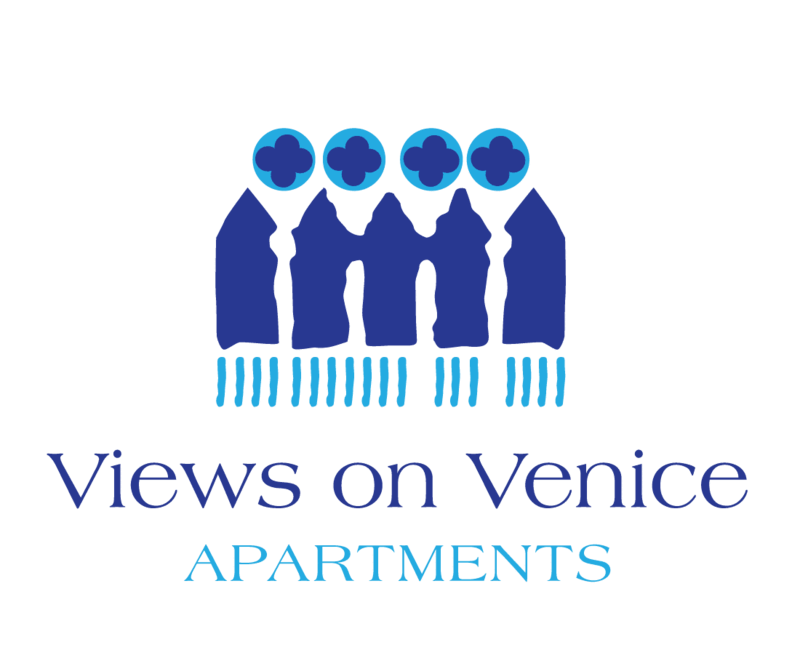 Owning a property in Venice opens up endless exciting opportunities to become a part of this unique and captivating city. 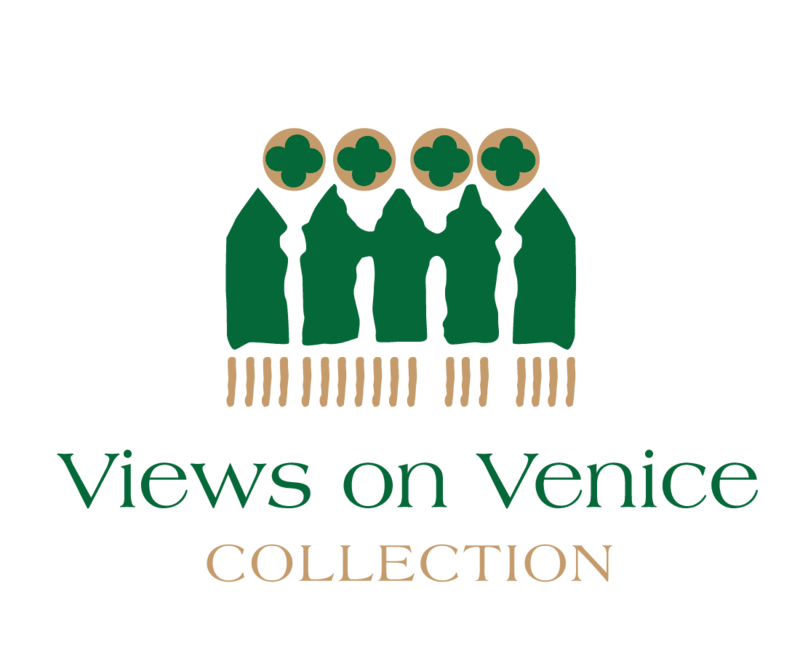 So small and intimate as to almost feel like a village and loved with a passion by long-time devotees and enchanted newcomers alike, Venice is considered by many to be one of the most beautiful and fascinating destinations on earth – a place like no other between sky and lagoon, immersed in history, tradition and art. Travel by boat amidst jaw-dropping architecture and discover local delicacies as you shop at the Rialto… browse an exhibition and attend the Biennale, celebrate its festivals and dine out in style. Surrender to the rhythms of Venetian daily life from the comfort and familiarity of your very own home – the gentle lap of water against ancient stone walls, the deep tuneful peal of distant church bells and the soft echo of footsteps as they disappear along the ‘calli’, only to emerge into the brightness of a sunny ‘campiello’. Wonderful sights and sounds converge to lift the spirits and soothe your very soul. 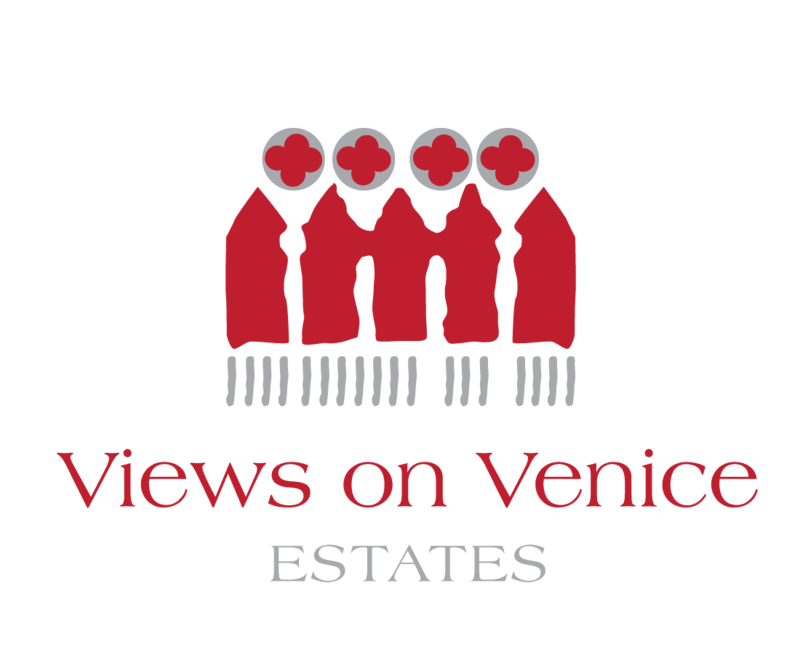 Subscribe to our newsletter in order to keep updated on our new properties for sale, as well as what's going on in Venice!